So as most of you in the UK will be aware, Father’s Day is coming up soon on Sunday 18th June and if your Dad is anything like mine you won’t know what to buy him. So today I thought I’d put together a little gift guide with some gift suggestions for the Dad/ Step-Dad/ Uncle/ Grandad that says he doesn’t want anything or can’t think of anything but actually really deserves a little thank you for putting up with you. Dad if you’re reading this, stop here, step away from the iPad and do me a favour and tell me what you bloody want! I’d also like to point out that it isn’t about how much you spend on your Dad, buying more doesn’t mean you love him anymore, it’s about finding the perfect gift to suit him! If you think your Dad would appreciate you donating £10 to his favourite charity instead of buying him a card and present then do that, it’s totally up to you! This is just a few suggestions to help you out! Now onto the suggestions. Toiletries are usually a safe bet, by the time we reach Father’s Day its been a substantial 6 months since Christmas which means they should have worked their way though the supply of Lynx, Nivea, Loreal and One Million they received over the festive period. Now this will depend on what your Dad already uses or if he needs a nudge in the right direction on the skincare front. Some ideas include the No7 Sensitive Care range, which is hypoallergenic skincare, which contains no alcohol so if they have dry or sensitive skin then this would be the perfect moisturiser or aftershave balm. Another Skincare suggestion would be the Liz Earle Cleanse and Polish for men, or in fact the entire mens range. This would be a great gift if your Dad works outside and therefore his skin is exposed to the elements or building sites etc so could do with a cleanse. If your Dad isn’t the type to appreciate skincare, why not get him a bottle of his favourite drink? 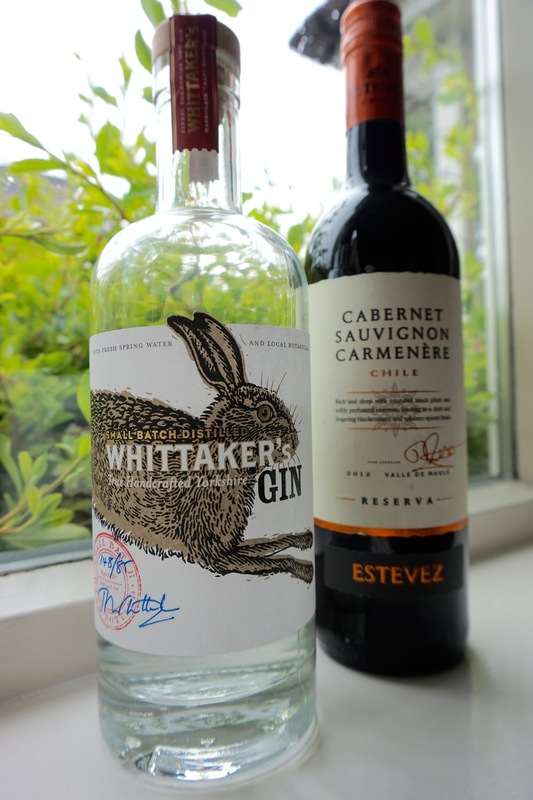 It could be a nice bottle of Red Wine to enjoy with a meal, a local Gin, or even a keg of his favourite Beer just in time for summer barbecues. Every Dad will have their own favourite so just make a decision based on what you’ve seen him drink before. Next idea, and this is usually a failsafe, the newest DVD or Xbox/ Playstation game. It depends whether your Dad is more a gamer or a Film person. Personally I know my Dad would prefer a new film to watch one evening. 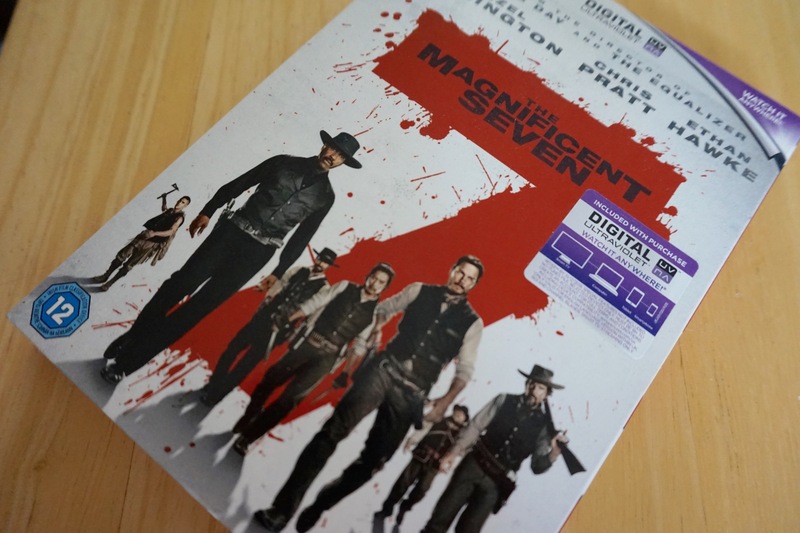 Some new releases include The Magnificent Seven, T2: Trainspotting and Hacksaw Ridge just for some inspiration. If you think your Dad would prefer to see something thats new to the big screen, why not suggest a trip to the cinema to see something new? If you have Meercat Movies you can get 2 for 1 tickets on a Tuesday or Wednesday so it doesn’t have to be an expensive day to go and see the new version of The Mummy. A gift which could be seen as funny but actually has some thought behind it could be some pants from Oddballs. If your Dad has terrible taste in pants and tries to choose the brightest pair possible or perhaps he prefers something a bit more plain, Oddballs sell every print imaginable and the money goes to a good cause. Oddballs donates money to Testicular Cancer Research so if you want a gift that also does some good this is a great brand to purchase from! 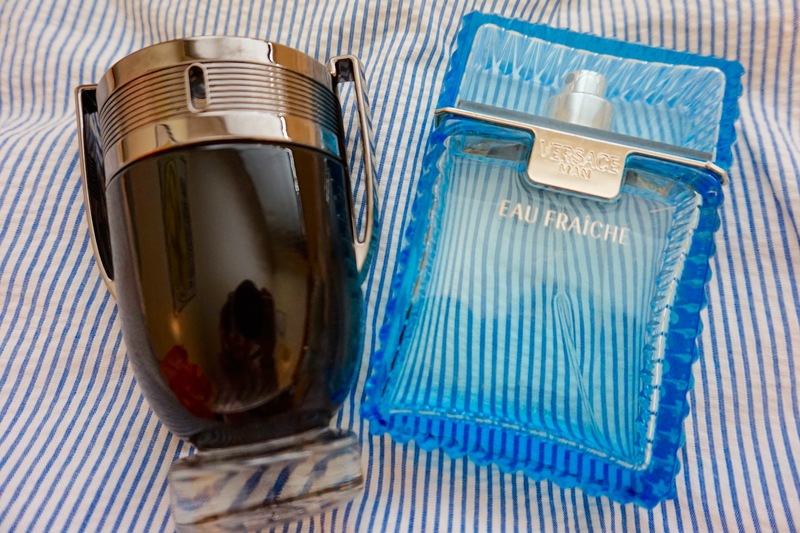 Aftershave either an old favourite or the newest release. Beard Balm/wax/shampoo- anything really there are loads of gift sets available. A mug- either personal or insulting, you decide. Tickets- why not club together with a sibling to pay for your Dad to go to a sports event, Day event or concert he would really enjoy. Clothes or sports gear- Does your Dad have a favourite clothing brand like Pretty Green or The North Face where you could get him a new T-shirt? Or perhaps he cycles and needs something nice and boring like some new cycling shorts. Whatever suits your Dad best. Hopefully this has been helpful to some of you, please let me know if you have any suggestions or ideas as to what you will be buying your Dad for Father’s Day!